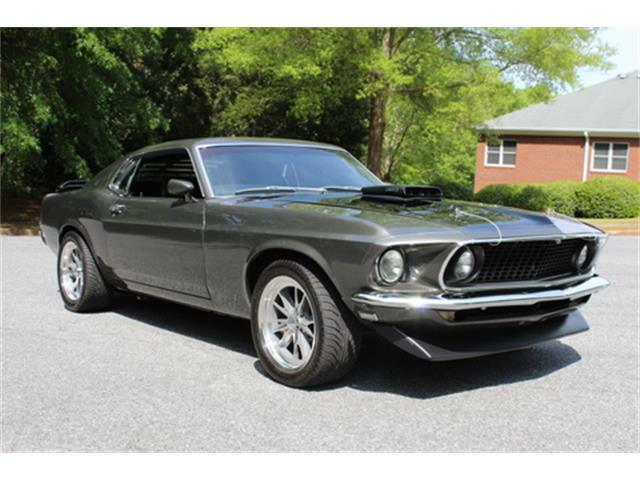 How many times have you watched Steve McQueen romping over the hills of San Francisco in the movie Bullitt and said to yourself, “I gotta get a Mustang just like that”? 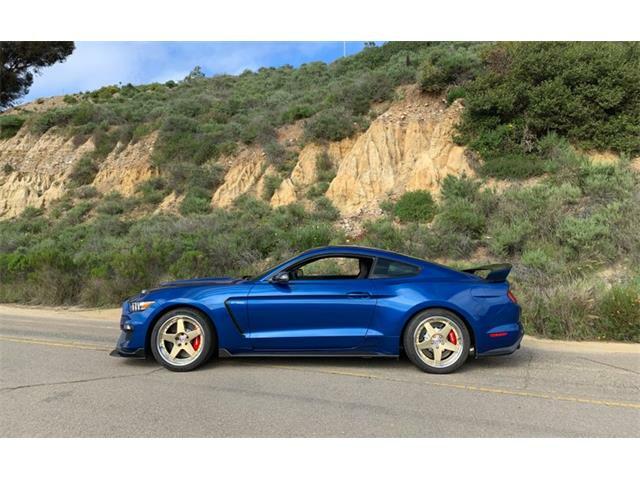 How many times have you watched Steve McQueen romping over the hills of San Francisco in the movie Bullitt and said to yourself, “I gotta get a Mustang just like that”? Plenty of times, I’d bet. The best-known car chase in movie history – some might say the weirdest, what with the chased Dodge Charger losing about seven hubcaps and the cars roaring through the same intersection a number of times – focused lovingly on the sharp-looking Mustang, which roused longing and lust for the pony car in an entire generation of gearheads. 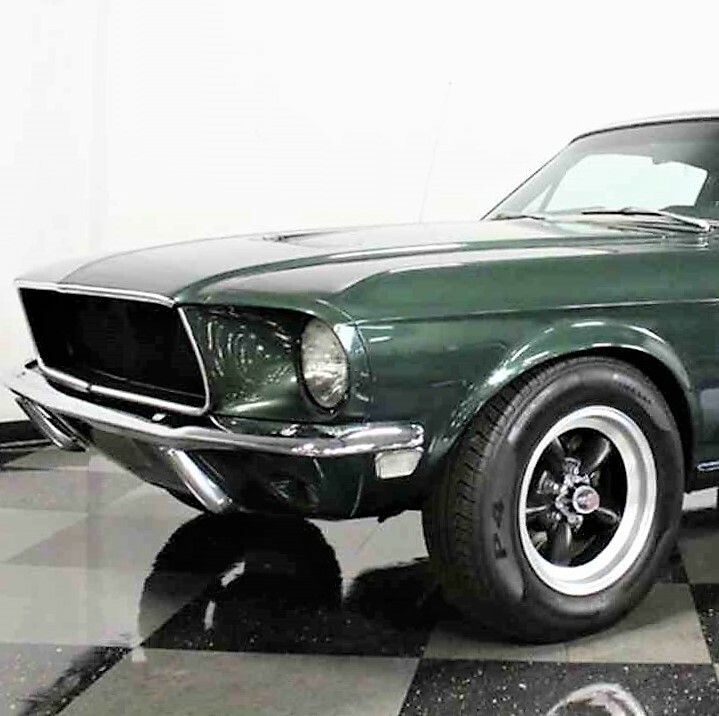 The Pick of the Day, a 1968 Ford Mustang fastback, is more than just a stylistic homage but a reasonably accurate rendition of the famous Bullitt Mustang, from its blacked-out grille and Highland Green paint to its 390 cid V8, four-speed manual trans and Torque Thrust wheels. 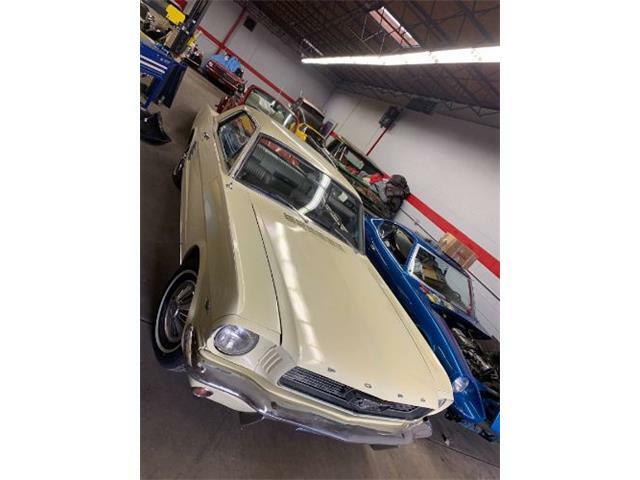 “A lot of Mustangs are more hype than substance, but this incredible fastback allows you to relive a great movie moment as well as own a fantastic Mustang,” according to the seller, a Fort Worth, Texas, dealer advertising the car on ClassicCars.com. 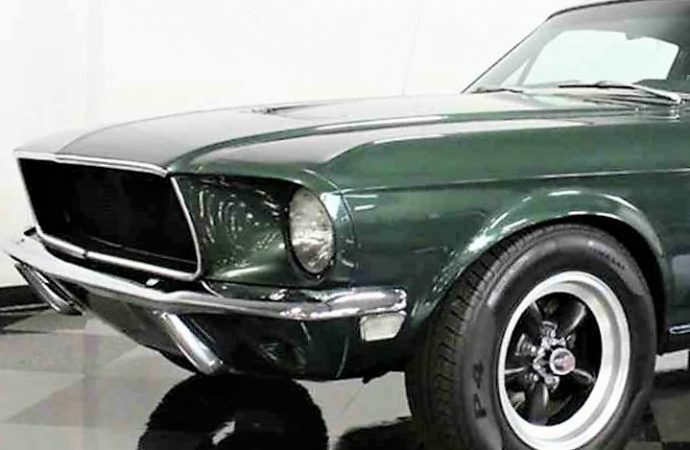 The Mustang has been completely restored as the Bullitt car and stands in exceptionally nice condition, looking superb in the ad’s extensive photo gallery. 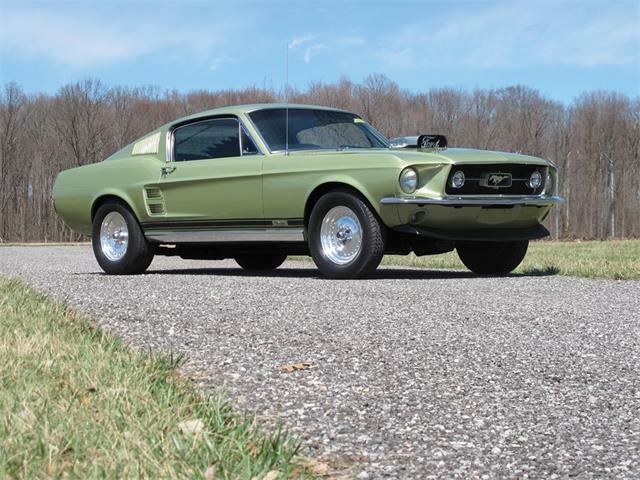 The fastback was originally Highland Green, so the repaint is authentic to the car, the seller says, and everything else about the Mustang is new or restored. 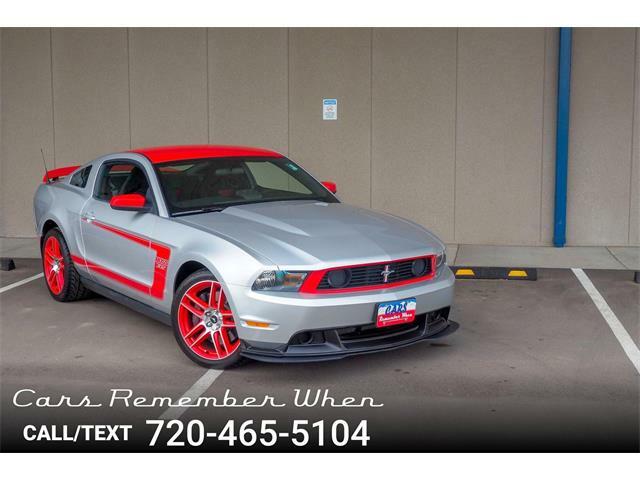 “The engine is a potent 390 cubic-inch V8, rebuilt and detailed to a very high standard,” the listing says. 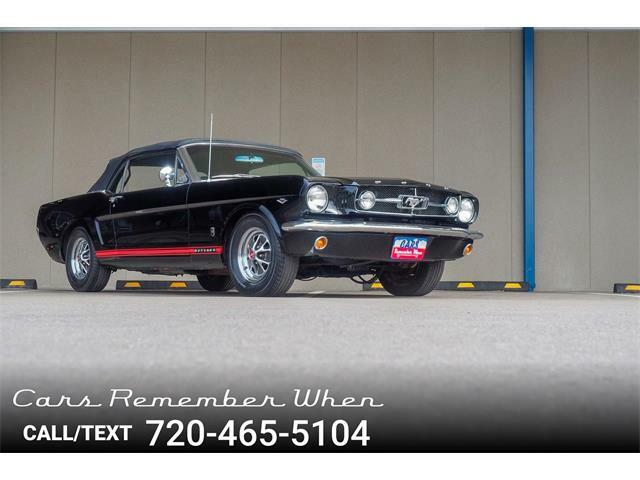 “With bottomless reserves of torque and instant throttle response from the big 4-barrel carburetor, it’s almost impossible to resist putting your foot on the floor. 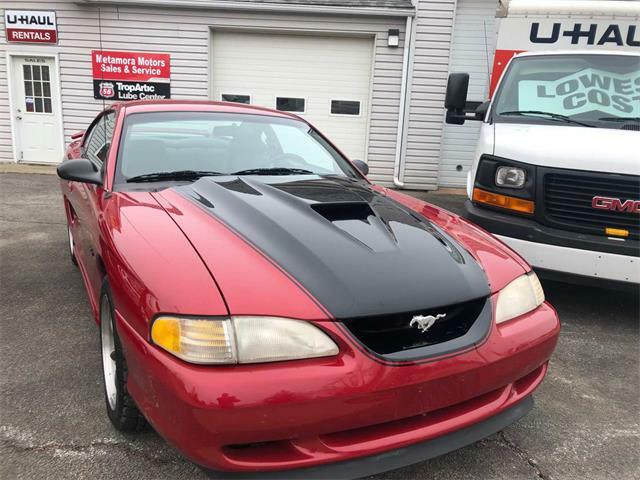 Performance is enhanced by long-tube headers and Flowmaster mufflers that “give it a wonderful crackle,” the seller says. The chassis has been upgraded with subframe connectors for added rigidity, four-wheel disc brakes and Pirelli radial tires. 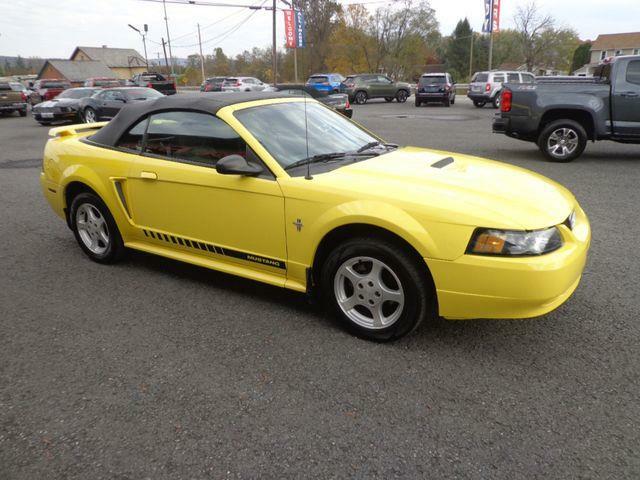 A modern sound system and air conditioning add to the package of performance and usability. 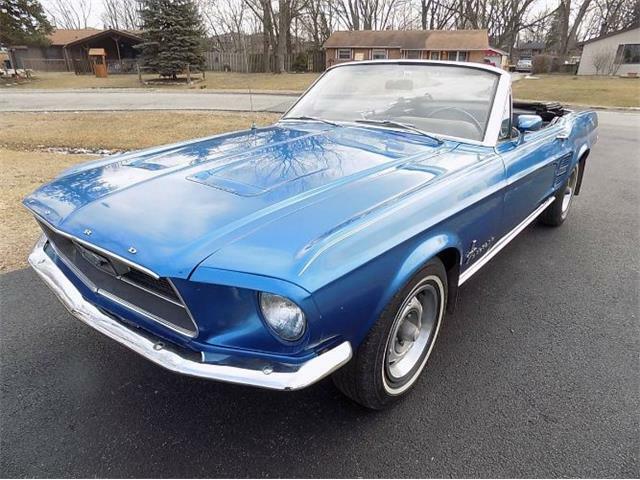 The asking price of $66,995 might seem steep for a ’68 Mustang unless you consider all the effort that went into making it special. 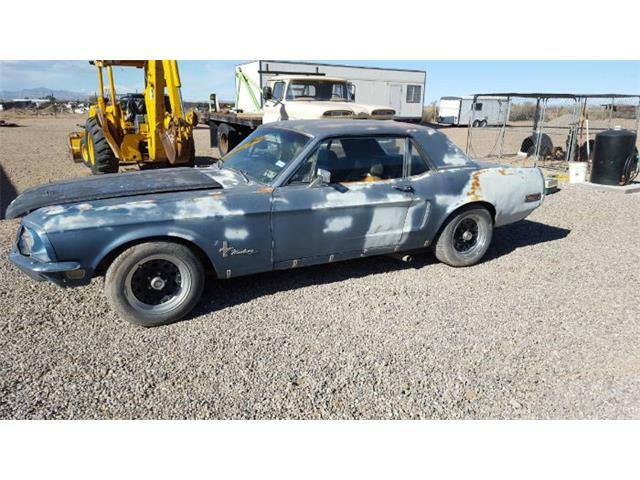 And the value of finally getting that piece of Steve McQueen film history you’ve always wanted? Priceless.